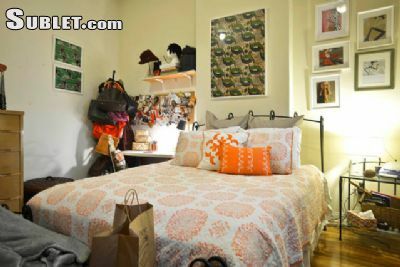 Feel the soul of Brooklyn in this warm and cozy apartment, nestled in this hip and artsy neighborhood. 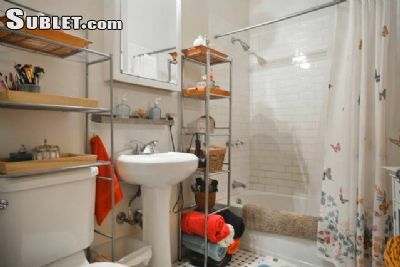 This home away from home has one bedroom adorned with pre-war details, including high ceilings. 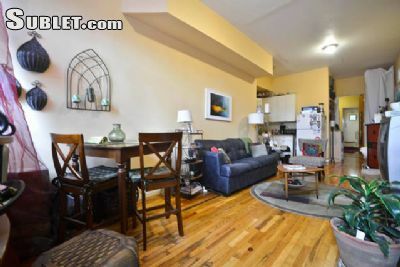 The apartment is located on a quiet block, in one of the most vibrant and culturally diverse neighborhoods in Brooklyn. Youll be privy to a thriving artists community and burgeoning new businesses and restaurants just a stone throw away. 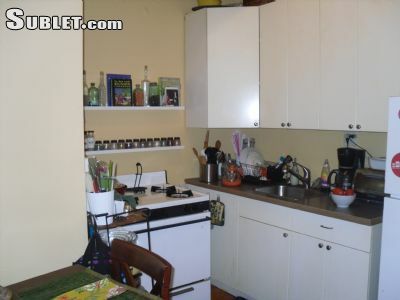 Wireless internet, microwave, linens and towels, cooking utensils, hair dryer are all provided. 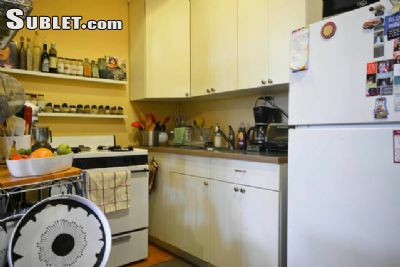 Located in the Heart of Brooklyn! 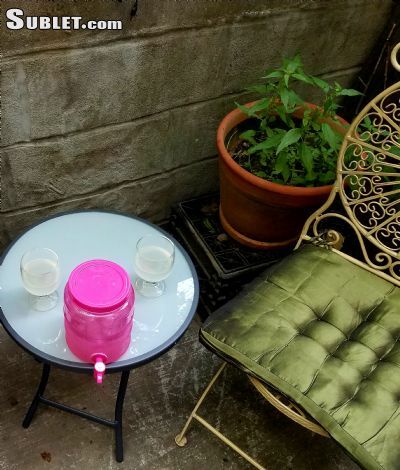 : Explore the charm and diversity at your doorstep, as well as in neighborhoods like Dumbo, Williamsburg, Park Slope, Fort Green and Crown heights... Were in the middle of it all! 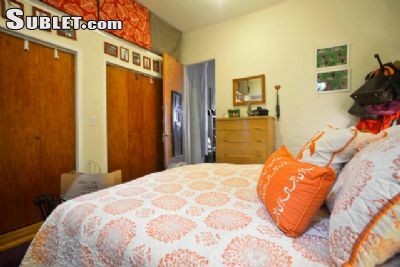 Youll see each neighborhood offers its own unique charm, no more than a 10-15 minute walk or cab ride away. 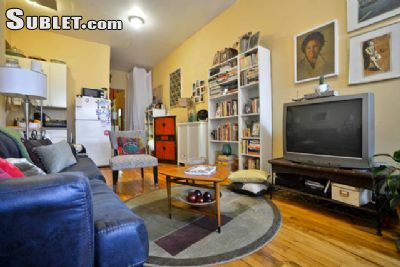 The apartment is located in in the vibrant and dynamic neighborhood Prospect Heights. The 2,3,4, 5, B, C, Q express subways to Manhattan are accessible via the shuttle or just a 5 -minute walk away. Its a 15 -minute ride to Wall St, and 25 minutes to Union Square, and 30 minutes to Grand Central Station. There is street parking available in front of our building. Nearby Amenities: The Grand Army Plaza Farmers Market is a few blocks away in Park Slope where you can buy specialty cheese and bread. The Laundromat is located directly across from the building, offering very affordable full drop off service. Pharmacy, Wine Stores just 1 blocks over, plus an array of super cool Coffee shops to choose from; from the Caribbean or Italian fare to the hipster hangouts.